Who is the villain in Black Panther? 7. Who is the villain in Black Panther? 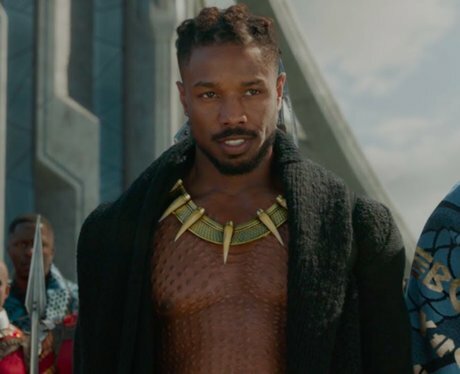 Erik Killmonger (played by Michael B. Jordan) is Black Panther’s main adversary. Killmonger is a potential usurper to the Wakandan throne and has the same powers as T’Challa. He also has a suit that is visually similar to Black Panther’s.